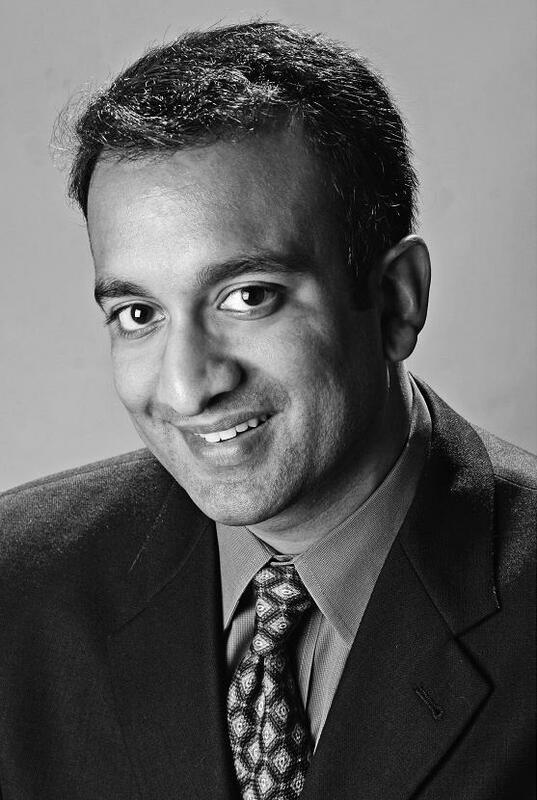 The highly acclaimed, National Book Award Finalist and nationally bestselling IMPERIAL LIFE IN THE EMERALD CITY, by Rajiv Chandrasekaran, is getting an exciting second life in the upcoming major motion picture, GREEN ZONE. 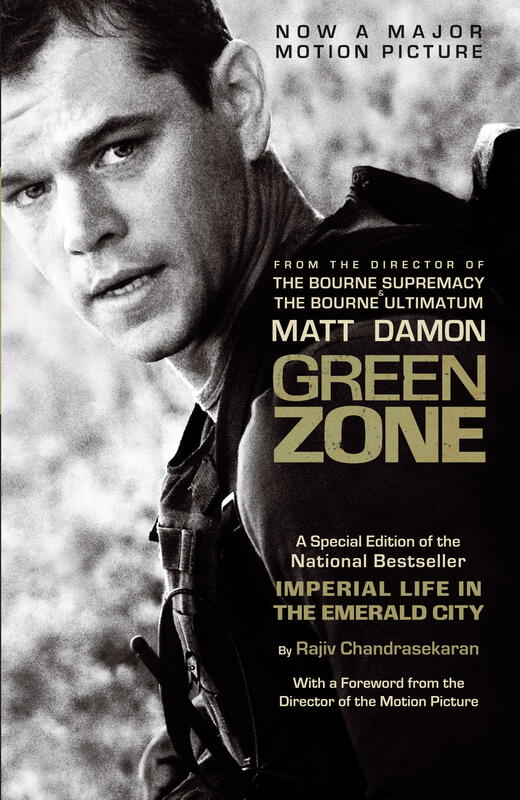 Starring Matt Damon, it opens wide March 12, 2010, and offers the fullest, most intimate account of life in the Green Zone: the sheltered bubble where idealistic Americans planned the occupation while Iraq fell apart. Check out the preview here. The Green Zone, Baghdad, 2003: in this walled-off compound of swimming pools and luxurious amenities, Paul Bremer and his Coalition Provisional Authority set out to fashion a new, democratic Iraq. Staffed by idealistic aides chosen primarily for their political affiliations and views on issues such as abortion, the CPA spent the crucial first year of occupation pursuing goals that had little to do with the immediate crises of a postwar nation. 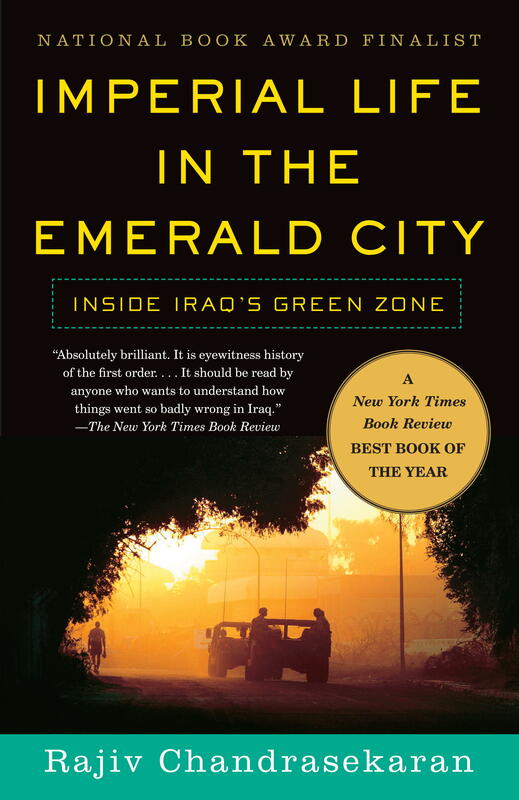 In this acclaimed firsthand account, the former Baghdad bureau chief of The Washington Post gives us an intimate and remarkably dispassionate portrait of life inside this Oz-like place, which continued unaffected by the growing mayhem outside. This is a quietly devastating portrait of imperial folly, and an essential book for anyone who wants to understand those early days when things went irrevocably wrong in Iraq. Director Lee Daniels’ movie “Precious: Based on the novel Push by Sapphire” opened last weekend to record breaking box office. The movie has already won the 2009 Sundance Grand Jury Prize and the Toronto People’s Choice Award (the only film to have ever won both awards). The story behind the making of the film “Precious” is almost as compelling as the movie itself: Watching this recent interview with Sapphire and find out more about the background story of how Sapphire worked closely with Daniels to help adapt PUSH into “Precious”: http://www.youtube.com/watch?v=Hj5gbFecRFw. 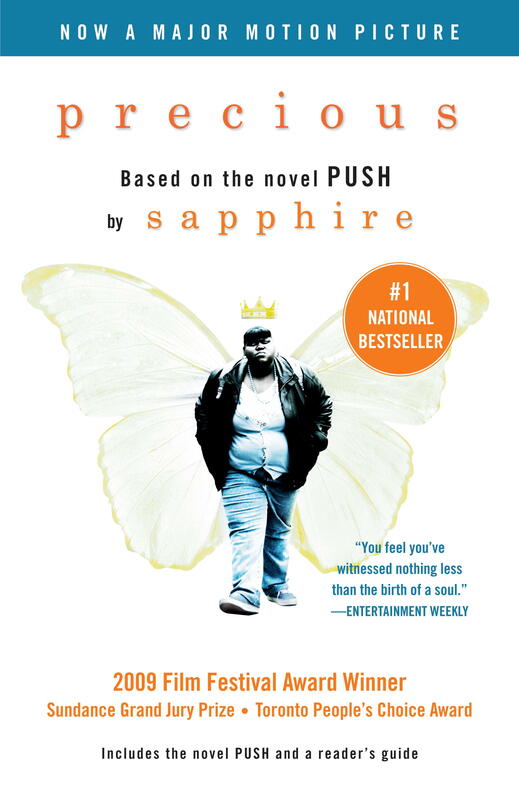 “Precious” is based on the #1 best-selling novel PUSH by Sapphire, which follows Precious Jones who at 16-years old and already pregnant with her second child, meets a determined and highly devoted teacher who takes her on a journey of transformation and redemption. “Precious” is now playing is currently playing in New York, Los Angeles, Chicago and Atlanta. The movie opens tomorrow in Philadelphia, Washington, Houston, Dallas and San Francisco. For more information, including interviews with “Precious” executive producers Oprah Winfrey and Tyler Perry, and director Lee Daniels please visit: http://www.randomhouse.com/vintage/screen/featured.html. This summer has been a particularly strong one for funny movies. The Hangover, Bruno, The Proposal (yeah, I saw it – so what?). And hopefully Judd Apatow’s latest, Funny People, will be just as good as Knocked Up and The 40-Year Old Virgin. So I’ve walked out of the theater with a huge grin on my face and my cheeks sore from smiling multiple times this summer. I’ve been thinking, though, that in the same span, how many times have I closed a book feeling the same way? For some reason, coming up with a list of funny books is harder than coming up with a list of funny movies. The Laugh Out Loud: This is the book that makes you squeal, howl, and guffaw with laughter. For me, it’s THEN WE CAME TO THE END by Joshua Ferris. This is one of my favorite books of the last few years. It’s an office comedy – similar to The Office or Office Space – but it’s narrated by the collective employees (the first line is “We were fractious and overpaid.”). 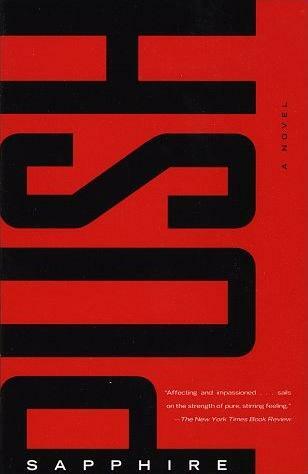 The best part comes in the middle when Ferris deftly steers the novel from simple farce to something deeper. The So-Funny-It’s-Good-For-You: A CONFEDERACY OF DUNCES by John Kennedy Toole – a classic! Amazon describes it as “a tragicomic tale” but I think it’s intelligent, comedic fiction at its finest. I could have read about Ignatius J. Reilly for another few hundred pages. It won the Pulitzer, too. So it’s funny AND important. The Low-Brow: Philip Roth’s PORTNOY’S COMPLAINT has so many funny things going on at once: the overbearing mother; the shiksa girlfriend; the illicit acts with frozen meat; and, despite itself, the great one-liner at the end. The Crime Comedy: Don Winslow is one of the most criminally unknown authors writing today. His novel, THE DAWN PATROL, is about a surf bum/private eye who is getting ready for the perfect wave when he’s hired to find a missing girl. It’s worth reading for the names alone: Boone Daniels is the PI and his surfing buddies are Dave the Love God, Hang Twelve, Johnny Banzai, Sunny Day, and High Tide. It’s not really a laugh-out loud kind of book, but I definitely read the whole thing with a smile on my face. The Adventure Comedy: THE HOTHOUSE FLOWER AND THE NINE PLANTS OF DESIRE by Margot Berwin is a debut novel about a disaffected single woman who gets wrapped up in the exotic world of rare plants. Think Carrie Bradshaw meets Indiana Jones. It’s goofy and sometimes silly, but it’s a total hoot and perfect for the beach. In the end, it’s probably not fair to compare the visceral experience of watching a movie to the intellectual experience of reading a book. For all of those books above, I find myself saying, “This book is funny and…” Poignant, clever, gross, sad, silly, etc. In other words: a movie can be just four dudes with a hangover; a book has to be a lot more.